GRACE is celebrating our 10th year! In recognition, we would like to introduce you to the staff and board members who are so deeply involved in bringing GRACE to life. In this video, we introduce Janine Thompson. 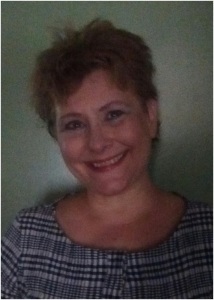 Janine taught school from 1991 to 2012. She was a special education instructor, advisor and life coach at The Horizons School for young adults in Birmingham, AL for 12 years. Janine also taught as the assistant teacher in Group 5 (4th/5th grade) at the Westland School in Los Angeles, CA. Janine earned a Master of Education and state teacher certification from the University of California in Los Angeles in 1991. Janine’s husband, Don was diagnosed with a pancoast tumor of squamous NSCLC in 2009.